The Regupol® 4515-S 3mm is a soundproofing acoustic underlay manufactured from high quality PUR foam granulates and cork, bound with polyurethane. 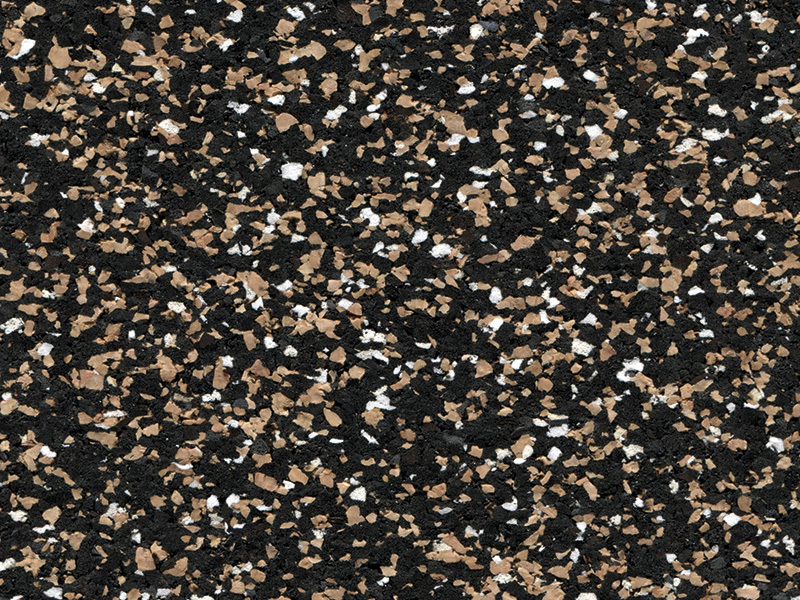 This unique material composition allows the acoustic underlay to be compatible with PVC flooring and will not cause plasticizer migration. The sanded finish and smooth texture of the Regupol® 4515-S 3mm enables the resilient flooring to be installed directly to the underlay, without the need for separation layers. Due to no rubber content, Regupol® 4515-S 3mm does not cause plasticizer migration. The Regupol® 4515-S is a pre-manufactured acoustic underlay made from PUR foam-granulates and cork, bound with polyurethane. One side sanded for creating a superior surface for the resilient and vinyl floor surfaces. Regupol® 4515-S is delivered in rolls 20 lineal metres x 1.0 metre wide. The Regupol® 4515-S is 3mm thickness. 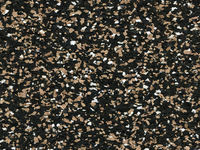 The Regupol® 4515-S acoustic underlay is Environmental Choice certified to GECA 25-2011 v2 Floor Coverings Standard. This GECA license provides a Level A Third Party Products Certification within the GBCA Green Star Sustainable Products Calculator. Level A is the highest sustainability factor weighting (100%). The Regupol® 4515-S acoustic underlay is a NATSPEC Product Partner under the 0473 REGUPOL in acoustic floor underlays branded work section. The free specification is available in our download section or for further information visit NATSPEC.